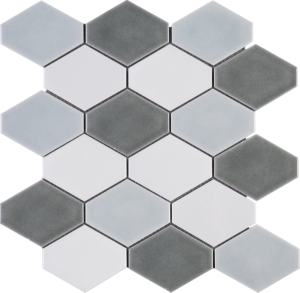 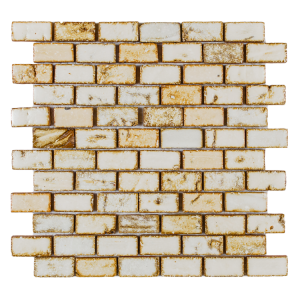 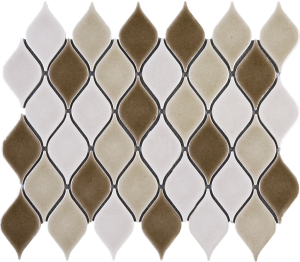 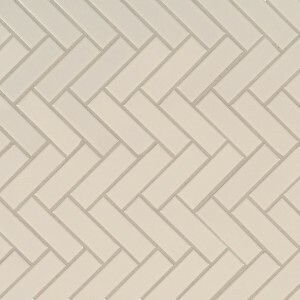 Procelain mosaics are made from heated mud and kaolin and offers a great alternatives to those who do not prefer natural stones. 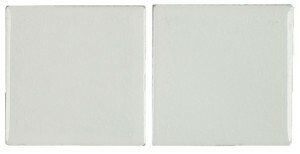 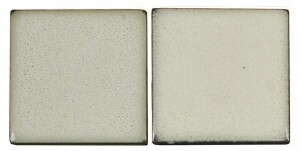 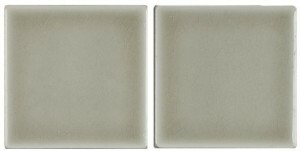 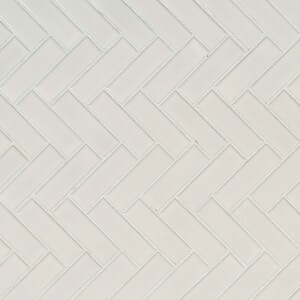 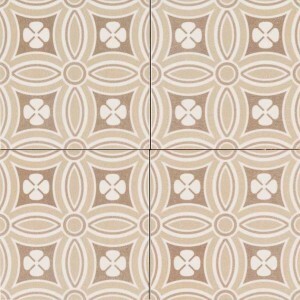 The first known use of porcelain tiles was in china and it slowly spread throughout the world including Asia and Europe. 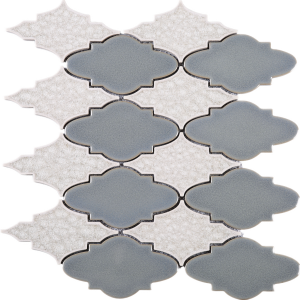 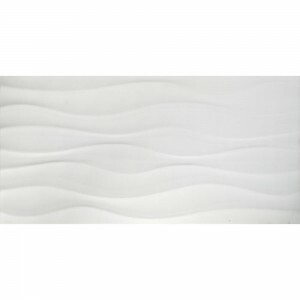 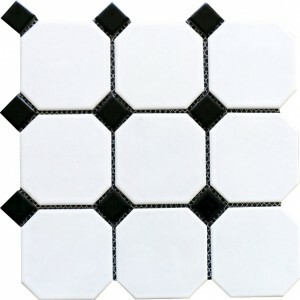 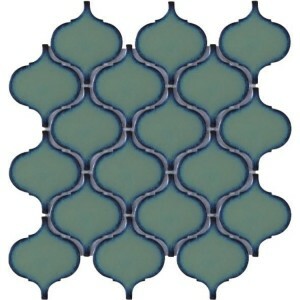 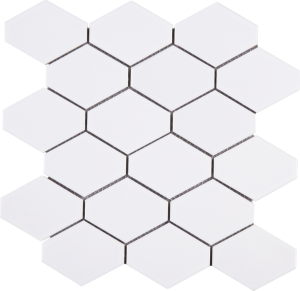 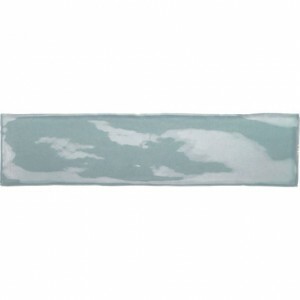 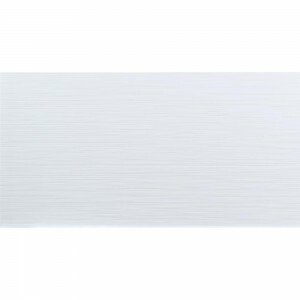 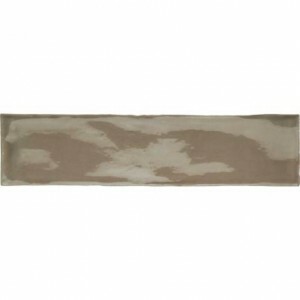 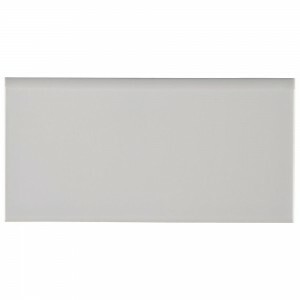 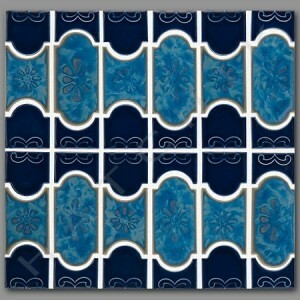 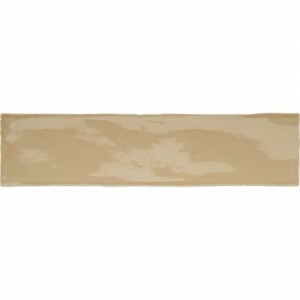 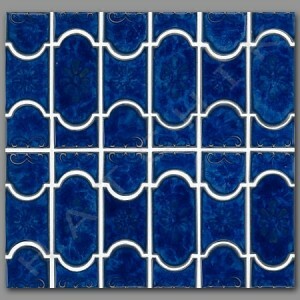 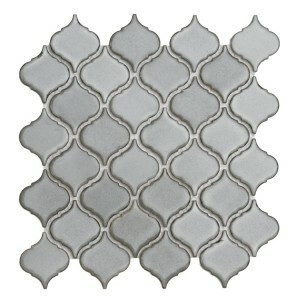 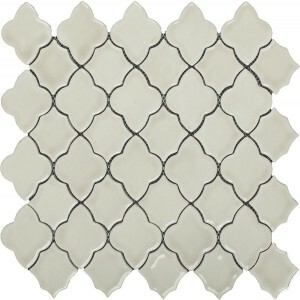 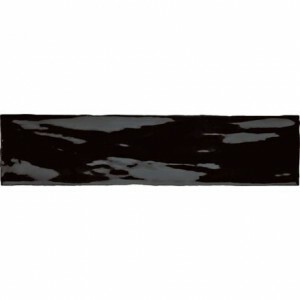 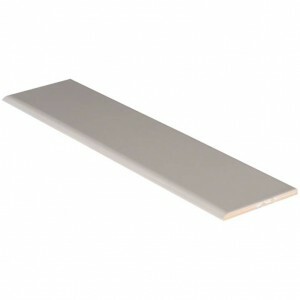 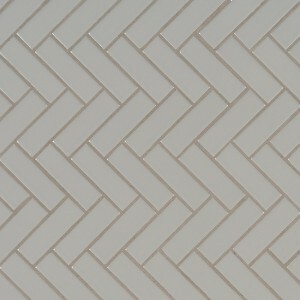 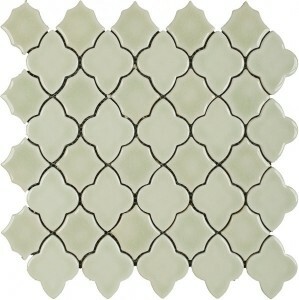 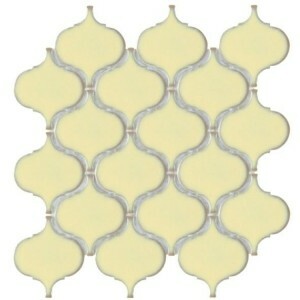 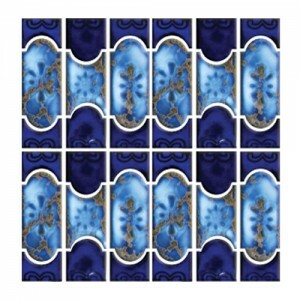 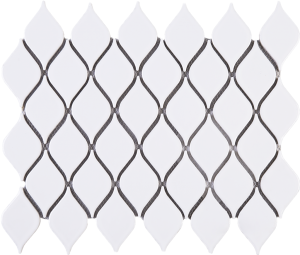 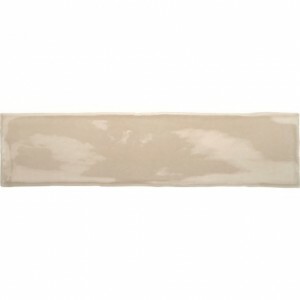 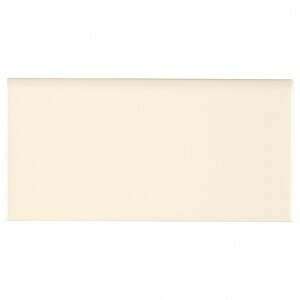 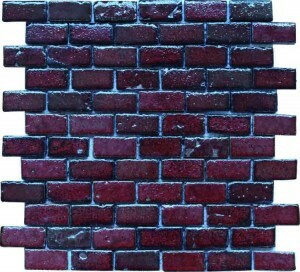 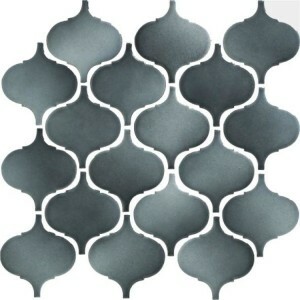 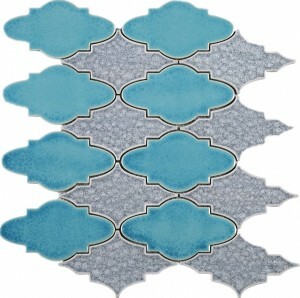 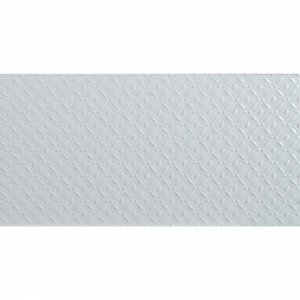 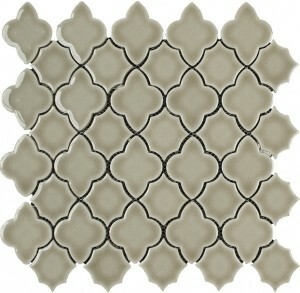 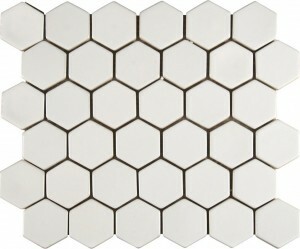 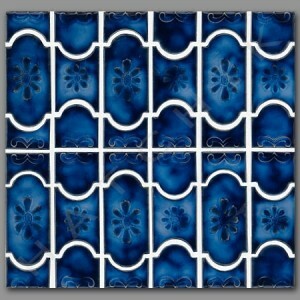 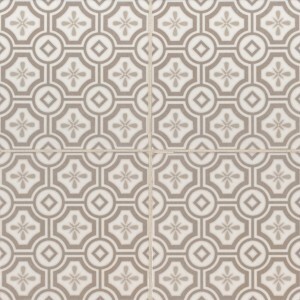 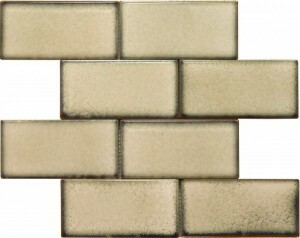 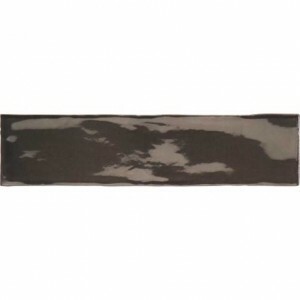 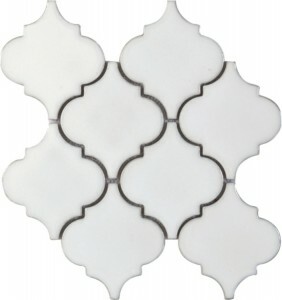 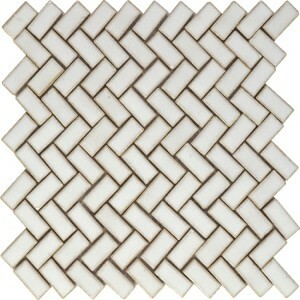 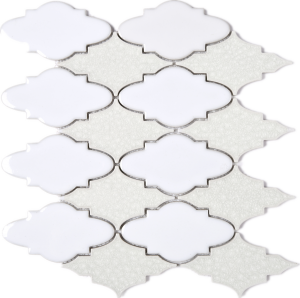 The tiles available here are convenient for both indoor and outdoor. 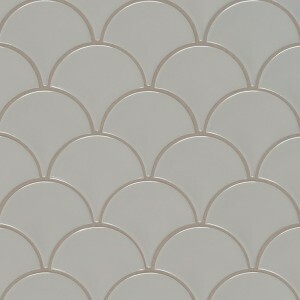 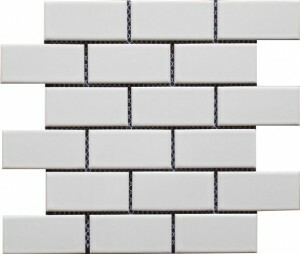 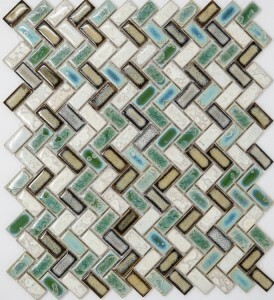 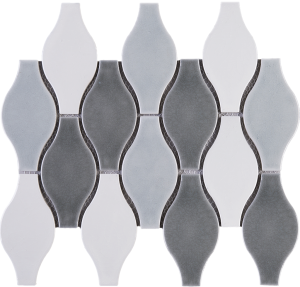 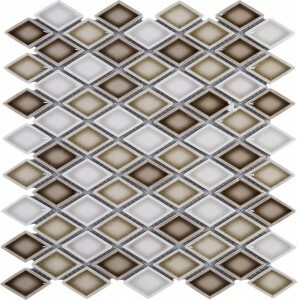 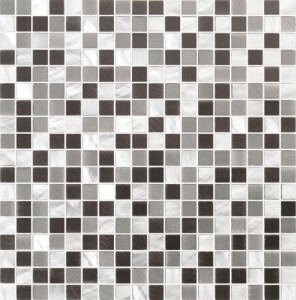 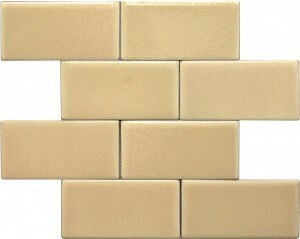 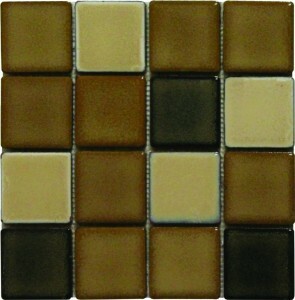 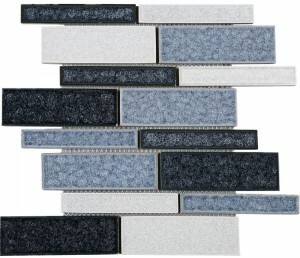 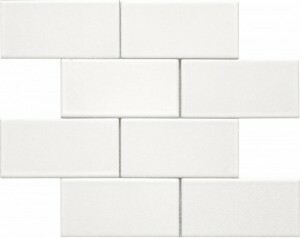 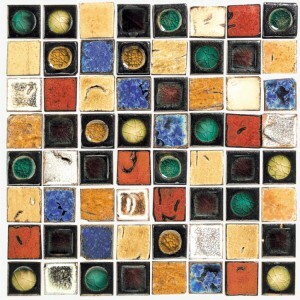 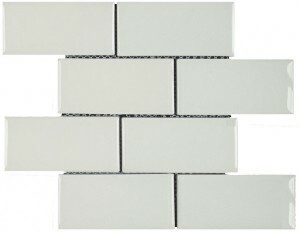 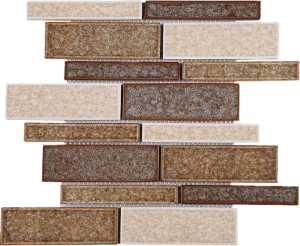 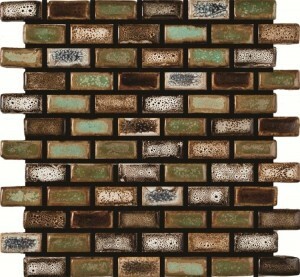 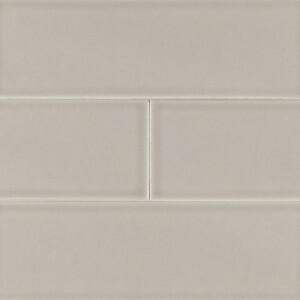 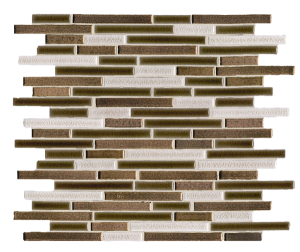 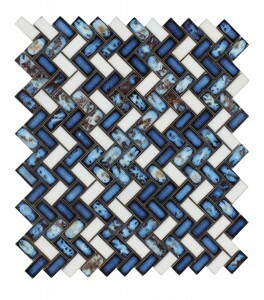 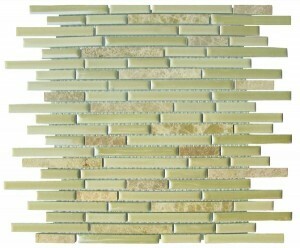 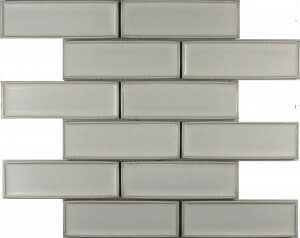 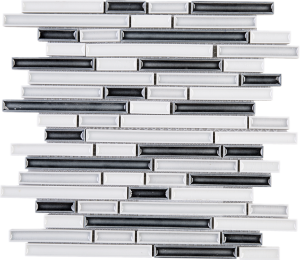 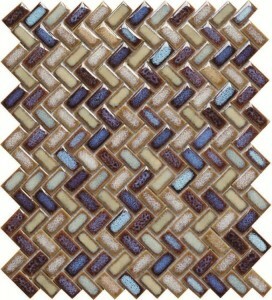 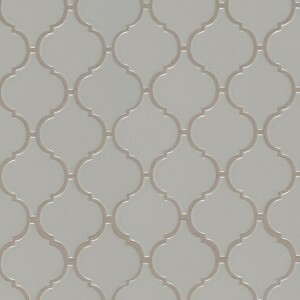 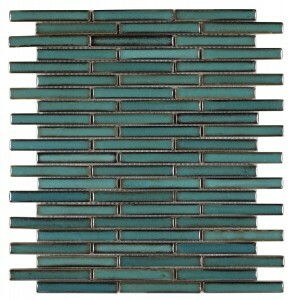 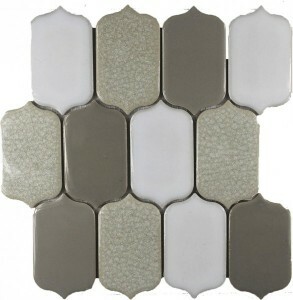 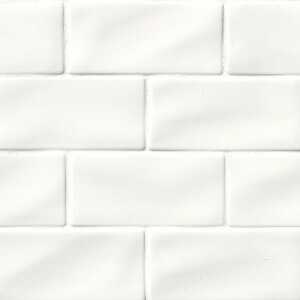 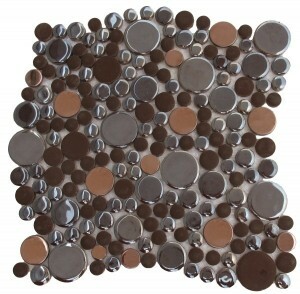 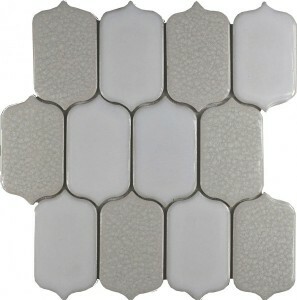 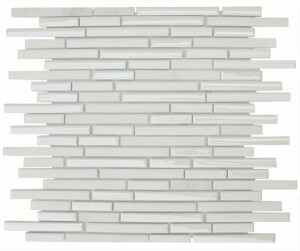 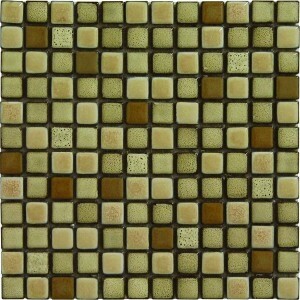 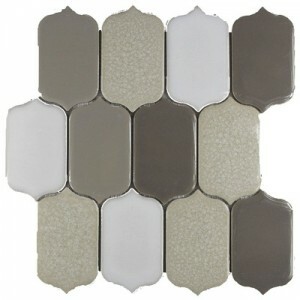 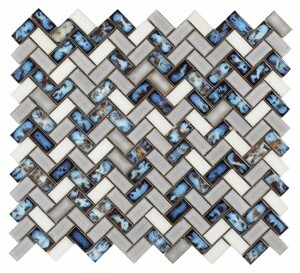 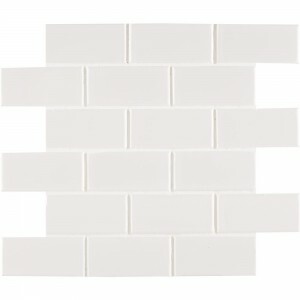 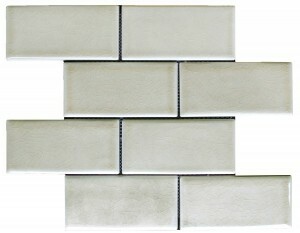 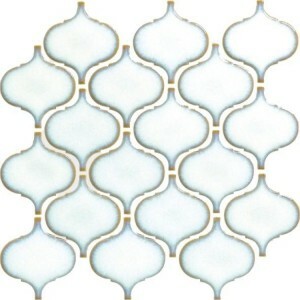 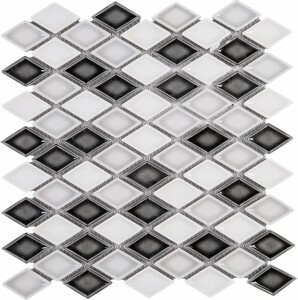 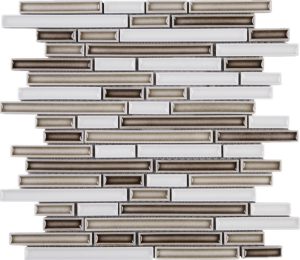 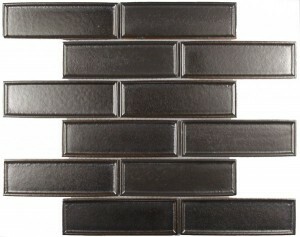 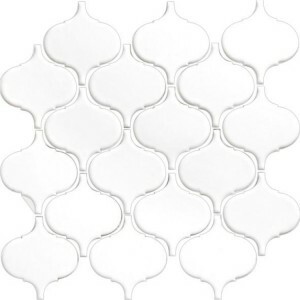 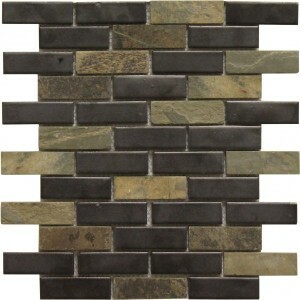 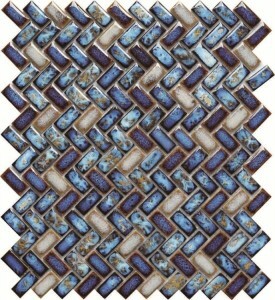 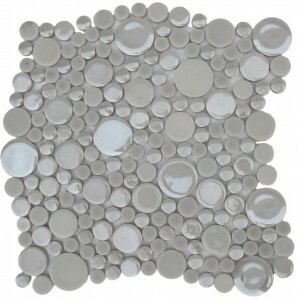 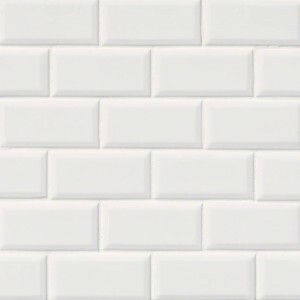 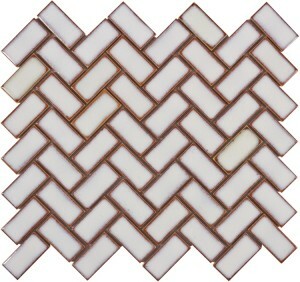 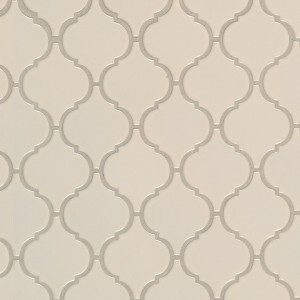 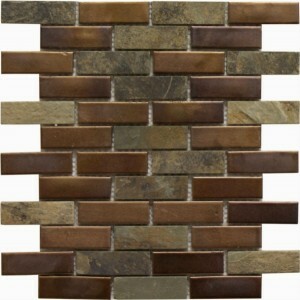 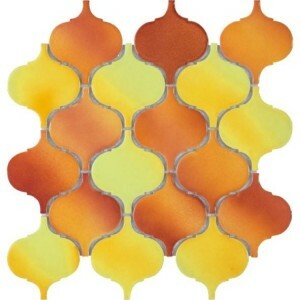 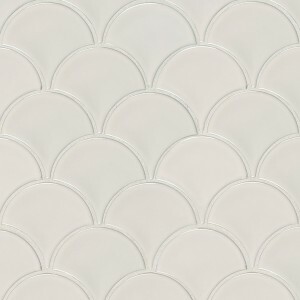 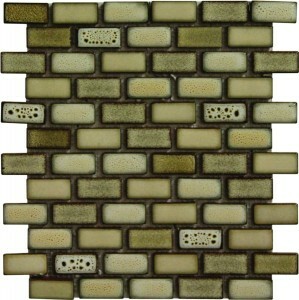 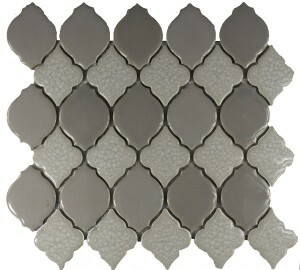 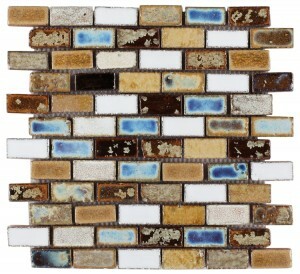 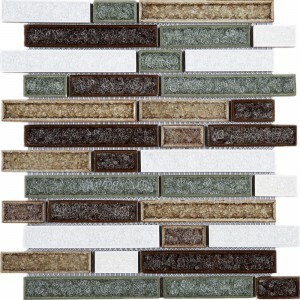 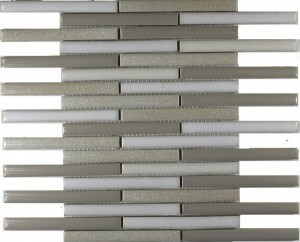 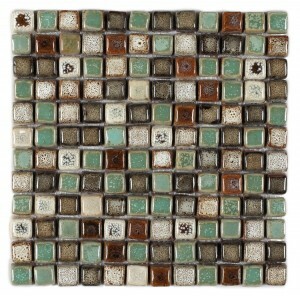 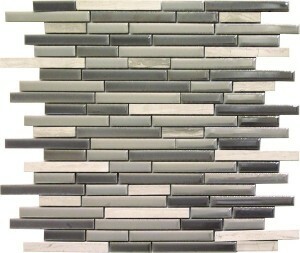 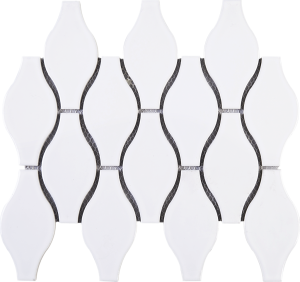 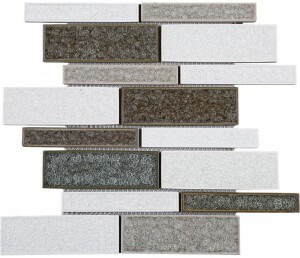 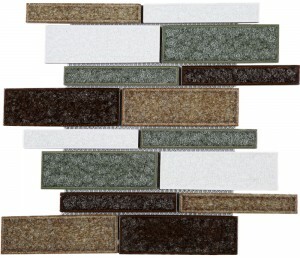 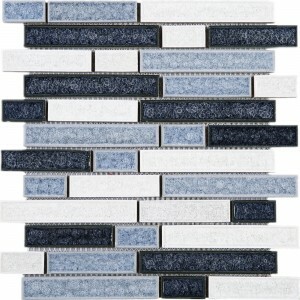 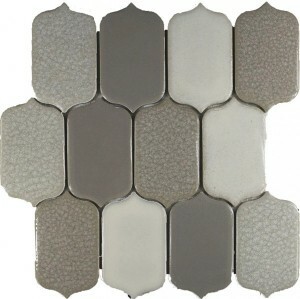 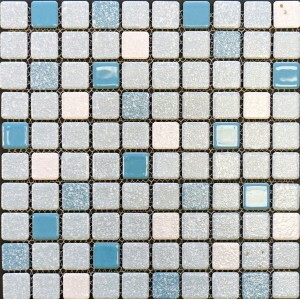 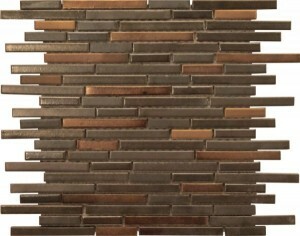 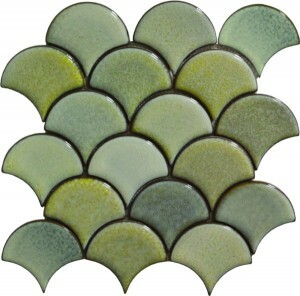 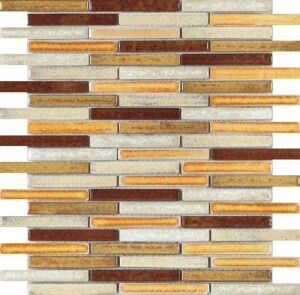 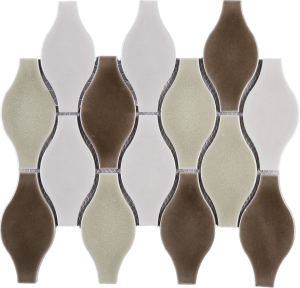 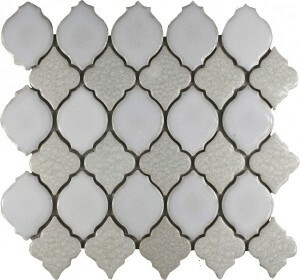 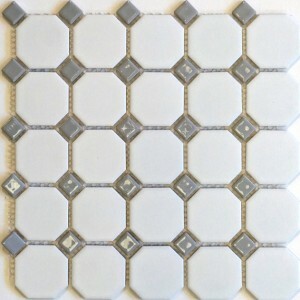 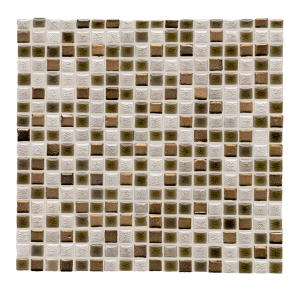 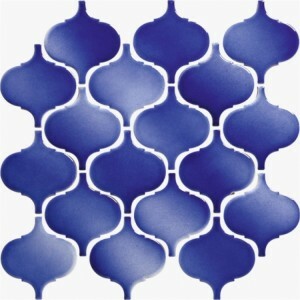 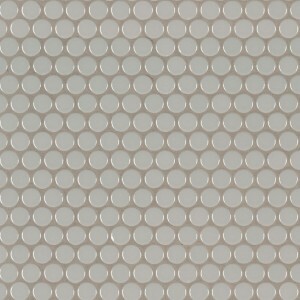 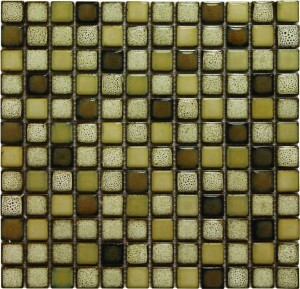 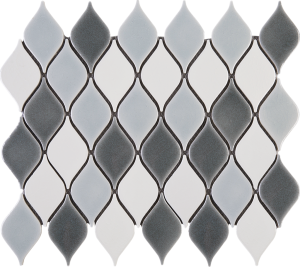 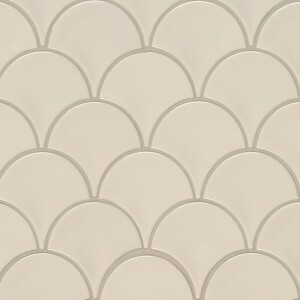 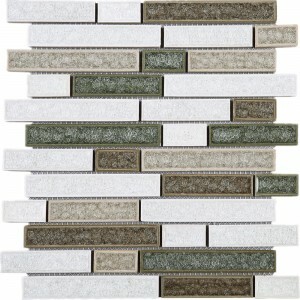 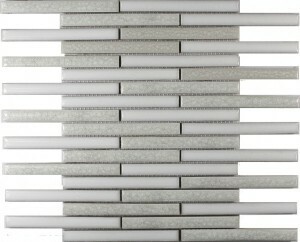 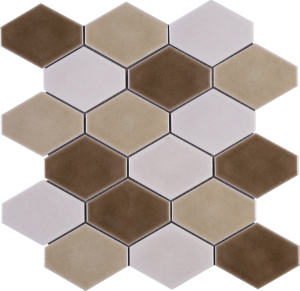 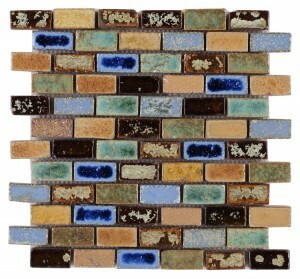 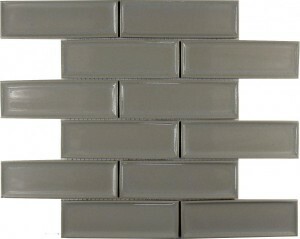 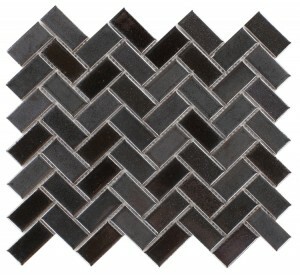 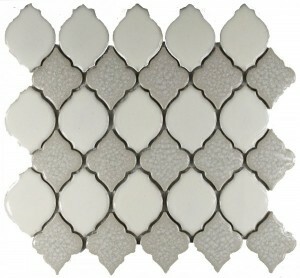 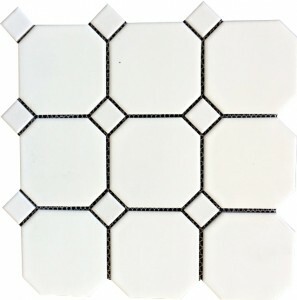 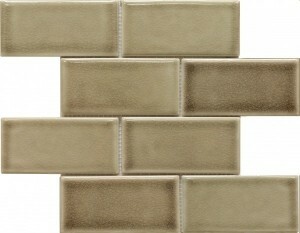 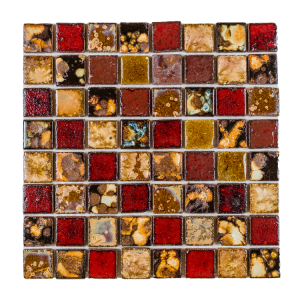 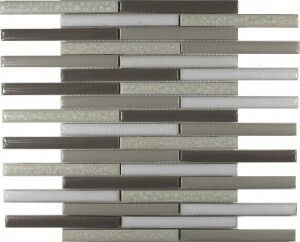 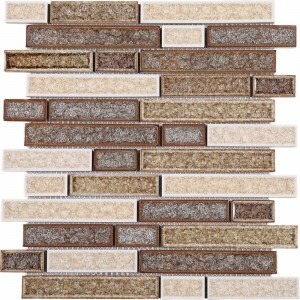 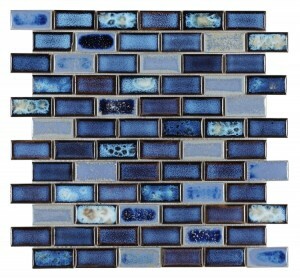 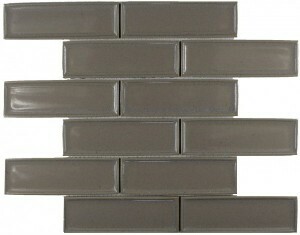 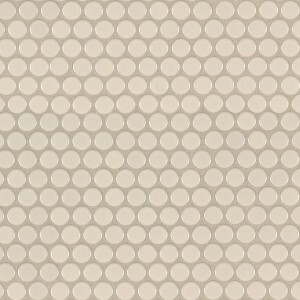 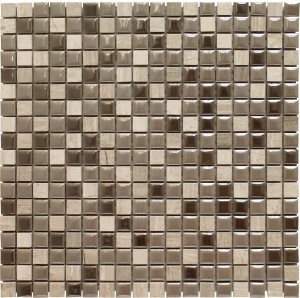 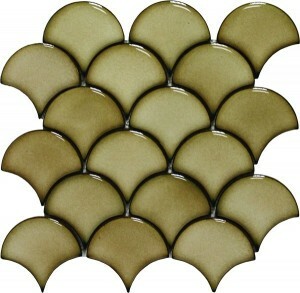 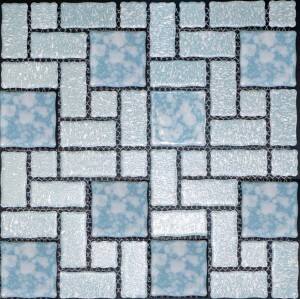 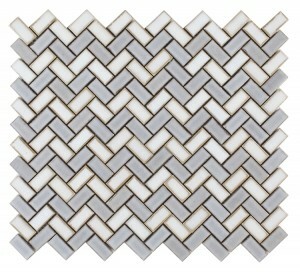 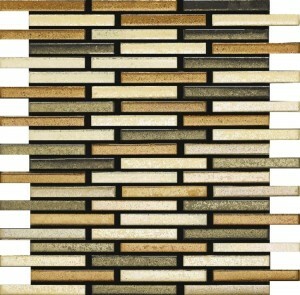 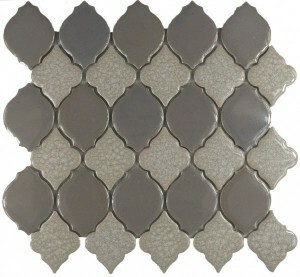 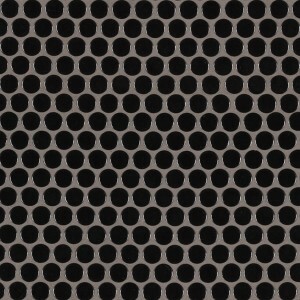 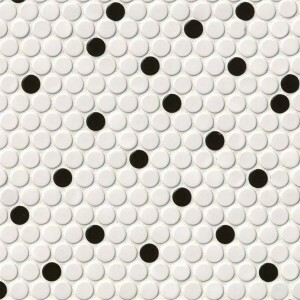 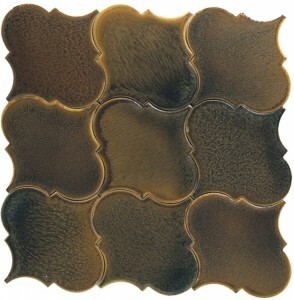 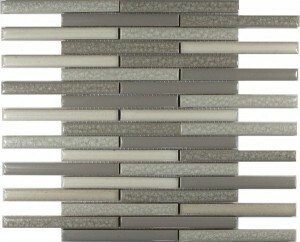 Procelain and ceramic mosaics integrate easily with the color of the house and surroundings.